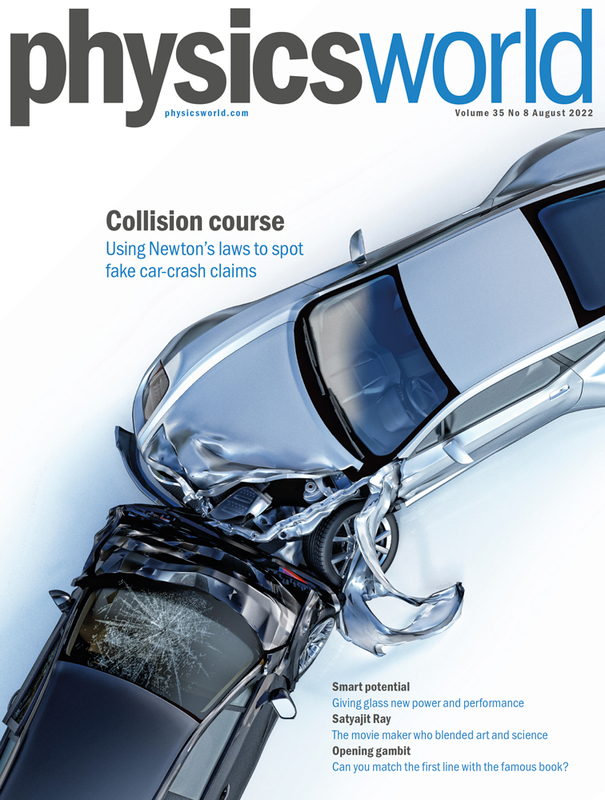 The earthquakes, the seismic cycle leading to them and the physical properties of the Earth, have been studied by means of seismometers recording the elastic waves traveling through the interior of our planet and, more recently, by means of GNSS (Global Navigation Satellite System) stations, sampling surface displacements. This instrumentation, however, does not cover the seas, which surround regions where large earthquakes occur. This limitation is now overcome by satellite gravity missions recording the gravity anomalies associated with the mass rearrangement caused by earthquakes and by the physical processes responsible for seismicity, thanks to their uniform coverage of the Earth. This review discusses realistic self-gravitating, compressible Earth's models, with stratified density and rheological properties of its interior. The GRACE (Gravity Recovery And Climatological Experiment) mission, sampling the gravity signature from earthquakes of magnitude higher than Mw=8.5, is fully exploited. New results on the physics of the 2004 Sumatran earthquake are obtained. 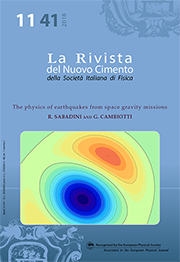 This study provides the gravity effects from earthquakes of magnitude Mw=7, comparable with the 1980 Irpinia earthquake, within the perspective of the Next Generation Gravity Missions (NGGM), framing what we can call Gravitational Seismology. 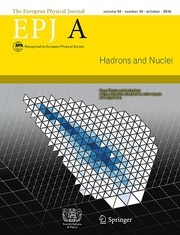 This review highlights the extraordinary power of the hadronic charge-exchange reactions at intermediate energies and at highest spectral resolution, as exemplified by the (n,p)-type (d,2He) and the (p,n)-type (3He,t) reactions. The review shows how areas of nuclear physics, astrophysics and particle physics alike benefit from such enhanced resolution. A major part of this review focuses on weak interaction processes in nuclei, especially on those, where neutrinos play a pivotal role like in solar neutrino induced reactions or in ββ decay. Unexpected and even surprising new features of nuclear structure are being unveiled as a result of high resolution. Protein nanopores are present in cell membranes and act as biological gateways. This means that they can also be used for the detection of specific bioactive molecular chains, like sugar chains, such as molecules from the glycosaminoglycan family. The latter are responsible for key interactions at the cellular level. They typically mediate interactions with cell surfaces or with proteins, resulting in the activiation of physiological and pathological effects in embryonic development, cell growth and differentiation, inflammatory response, tumour growth and microbial infection. The use of such nanopores as biosensors requires to fully understand the intricate mechanisms occurring as sugar chains pass through them. 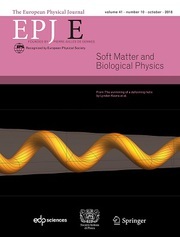 In a new study published in EPJ E, Aziz Fennouri from Paris-Saclay University in Evry, France, and colleagues outline the key criteria determining the effectiveness of two types of nanopores in the detection of sugar chains. Specifically, the authors study how two 10 nanometre-wide protein nanopores--namely α-hemolysin (α-HL) from Staphylococcus aureus and aerolysin (AeL) from Aeromonas hydrophila--impact the ability of sugar chain components of large biomolecules, such as hyaluronic acid to pass through the nanopores. 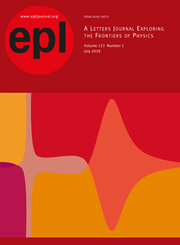 by V. Mathieu et al. by A. Kononov et al. Is the relation between mass and energy universal?